Florida Governor Rick Scott said he will recommend Visit Florida receive $100 million in funding for the 2014-15 It’s Your Money Tax Cut Budget campaign. Visit Florida said the funds will enable the organization to market the state year round to domestic visitors, increase marketing to international visitors, and assist communities in attracting direct international air service to Florida. “We are on track for another record year, and we hope to build on this incredible momentum and make the Sunshine State the number one travel destination in the world,” said Scott in a statement. 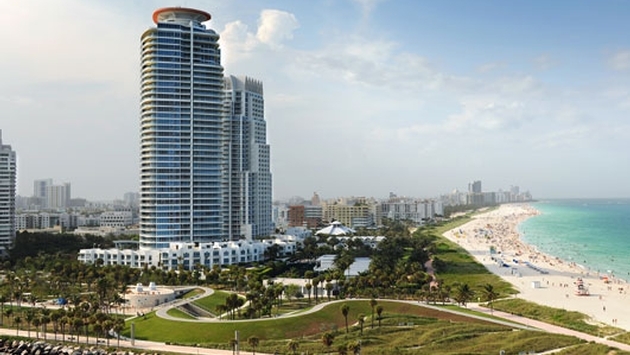 Florida saw 72.6 million visitors for the first three quarters of 2013, which represents an increase of 3.4 percent over the same period in 2012.